What makes this trip different from all the others? Less People standing on Maya Bay (“the beach”) Phi-Phi islands early bird Sunrise day trips help you avoid the mass tours the other people choose to take. This trip is the early start for Phi Phi Sightseeing called the “sunrise Phi Phi trip departing from Phuket using premier speedboats to visit the famous Phi Phi Islands. The purpose of the earlier start ensures that you miss the crowds that take the 8am Departures to Phi Phi who tend arrive between 9:30 – 10:30am at Maya Bay. Whilst the sunrise trip may seem to be similar in its schedule to other speedboat trips to Phi Phi, its not the same..Earlier start means you arrive at Maya when there are fewer tourists visiting the beach. 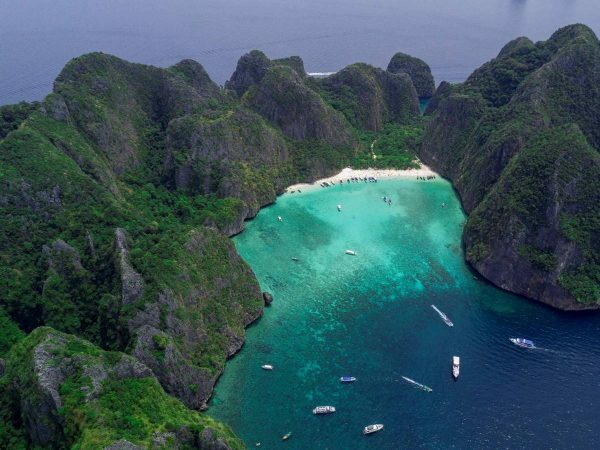 It’s worth noting that it is not possible to book this trip the night before the day you wish to Travel to Phi Phi as this Trip sells out well in advance. The Islands came to worldwide fame when Koh “Phi Phi Leh” was used as the main location for the 2000 British movie “The Beach -Maya Bay ” featuring Leonardo DiCaprio. There are six islands in the group known as “Phi Phi Islands” and all are part of Phi Phi National Park, the local waters are home to an abundance of health corals and marine life, and a top location for scuba divers and snorkellers. There are limestone mountains with large cliffs, caves, and long white sandy beaches. Phi Phi islands are Located 47km to the east of Phuket and the fastest way to get there is by Daily speedboat . 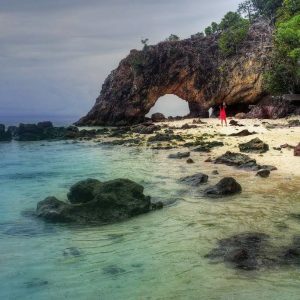 Phi Phi Sunrise tour is available Daily – visiting Phi Phi Island is a must as its considered by many as some of the most beautiful islands in the world. 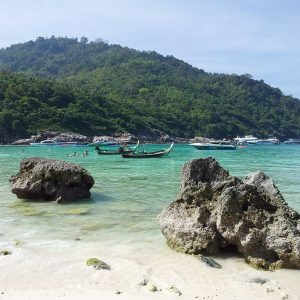 You will enjoy time snorkelling sightseeing and exploring Koh Phi Phi. After lunch on Phi Phi Don we then take the speedboat to the local monkeys that will hang from the trees or walk on the beach, after this the boat heads off to Bamboo Island where you can relax and spend time swimming or snorkelling and have a cocktail. Arrive at Phi Phi Leh Island at Maya Bay, the beach when there’s less people around to avoid the crowded beach times. For Lunch you have a choice of Thai or western food at a private beach restaurant. Enjoy sightseeing at Monkey Beach. 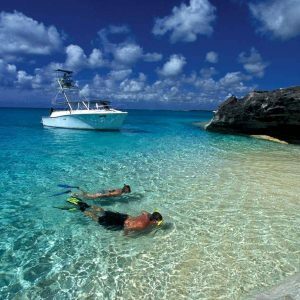 if you Book a Snorkeling trip with a local TAXI Driver and you may get the run around and a trip you did not want.. Book in advance to avoid disappointment …and then go the date you want. for the best trip to Phi Phi. Pick up times start 5:00am depending on hotel location and return back to Phuket 3.00pm, times may vary due to weather or sea conditions. Phi Phi snorkelling speed boat trip is suitable for age 4 years up to 60 years. However, this trip is not available for a child under 1 year, pregnant women, or women who may be trying to become pregnant. This trip is not suitable for any person with spinal, back or neck problem. 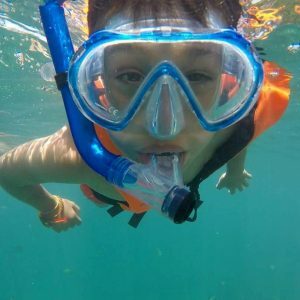 The highlights of the trip are sightseeing, swimming / snorkeling and we must recommend that you wear a life jacket at all time while you are in the water, the trip also involves walking on the island and sightseeing. The tour itineraries can be change depending on the local weather condition. It’s will be decided by the tour leader and boat captain on your trip.